We’ve taken you into some positively sublime nurseries this year, from monochrome to serene and sunny. 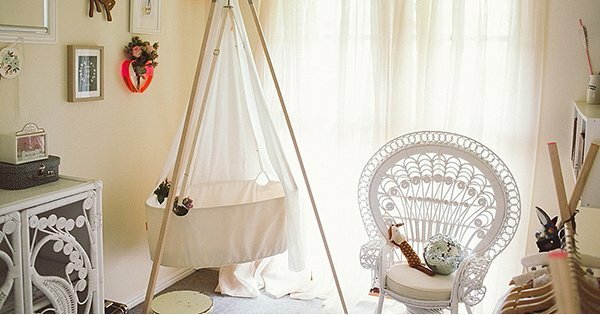 If you’re searching for nursery inspiration, look no further than this handy round-up of our most recently featured children’s rooms. 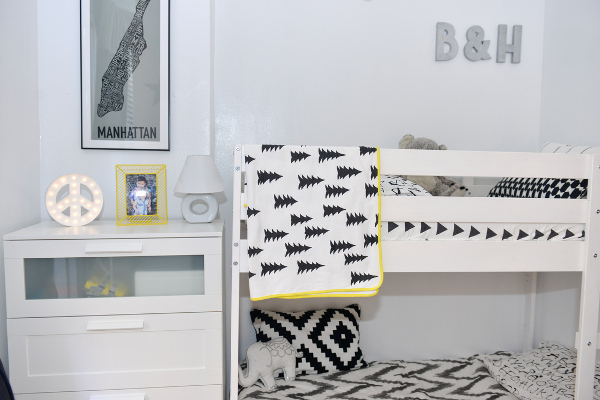 Monochrome is the buzzword when it comes to children’s interior design, and it was the inspiration behind Max’s room. Throw in a few pops of colour, and you have the perfect place to relax and play. 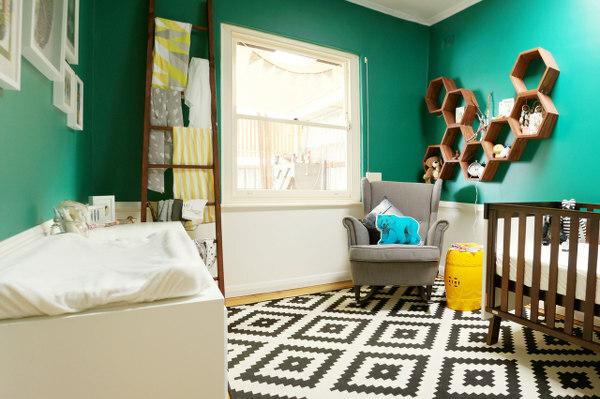 It was monochrome with an Aztec influence over at Greyson’s room and wasn’t that floor a sight to behold. Mixed with brilliant green walls and natural wood, it caught our eye for all the right reasons. 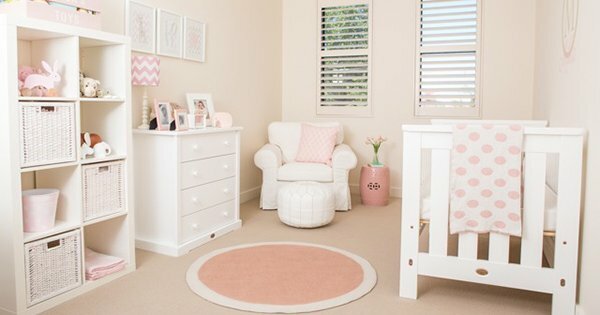 At the other end of the rainbow – Milla’s subtle pink nursery was a brilliant demonstration of creating a calming space for a baby. 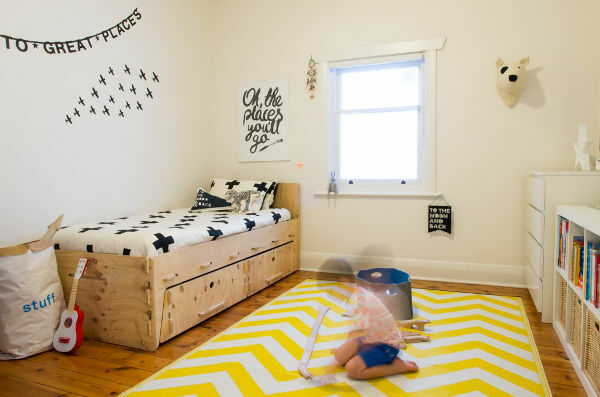 We absolutely adore this eclectic space, occupied by a very lucky little girl, Summer. It’s a gorgeous mix of Bohemian, retro and all things on-trend. Showing that a small space doesn’t mean compromising on style is this amazing room shared by Brody and Harper, smack bang in New York. 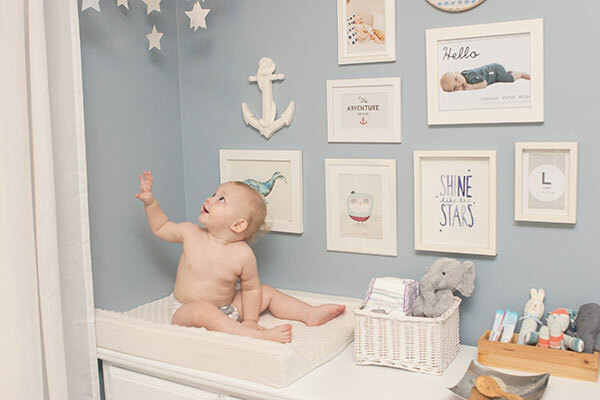 If you want to see how incredibly well a colour theme can work in a nursery, look no further than Lincoln’s blue haven. Like what you see? 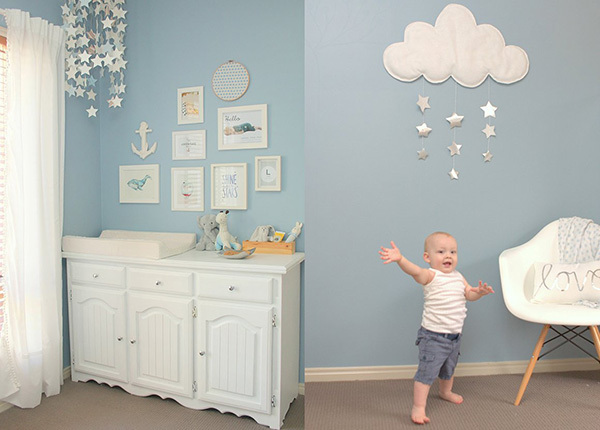 Then browse our archives for more real life nurseries from Babyology readers.